Visual Studio Code>Themes>Monokai Dark VibrantNew to Visual Studio Code? Get it now. 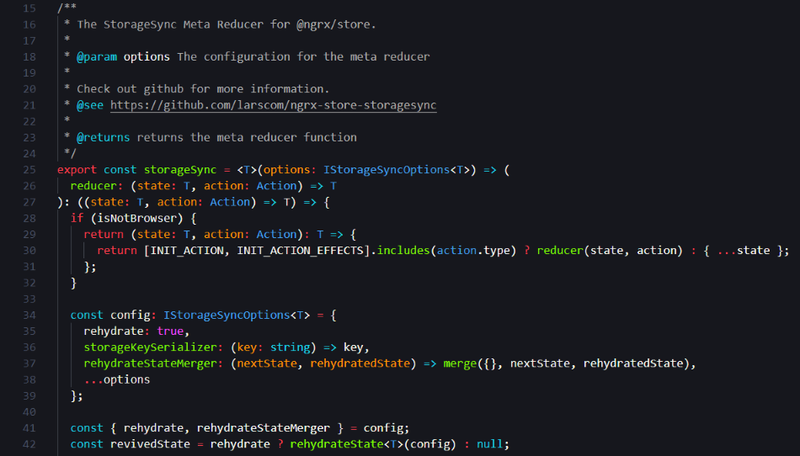 An overly vibrant Monokai dark theme with colorful colors.